Queretaro is the perfect snowbird retreat with its mild, sunny climate year-round.Fly into our own international airport (QRO) and take a registered taxi (less than $25 USD) to our villa just 30 minutes from the airport. With only a tourist visa, extended stays of 180 days are standard upon border crossing. You CAN find Europe in Mexico in this World Heritage Site built by the Spaniards 500 years ago. No need for a car. Everything you need is here in the historic center. Taxis are abundant. For about $3 USD, you can visit one of several Walmarts, two Costcos, our two Sam's Clubs, two Home Depots, Office Max, the larger Mexican supermarkets or the largest mall in Latin America. 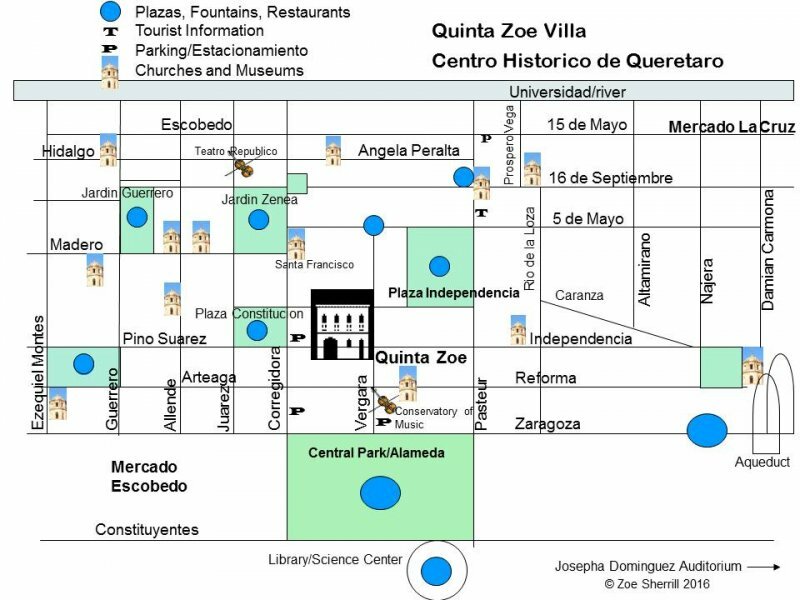 The busses throughout Queretaro are 1 1/4 block away. The main bus station of Queretaro takes you anywhere in Mexico. Nicely equipped first class busses are a preferred method of travel. 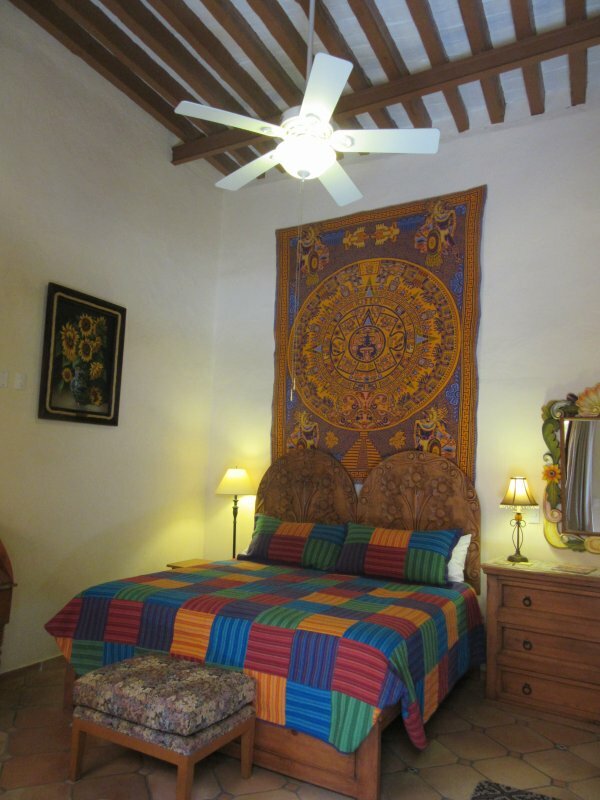 Walk to any of several plazas complete with fountains, restaurants, museums, gardens and shops. Stroll through this 500 year-old Spanish colonial historic center on ample sidewalks and even terrain. Cultural activities abound. ATMs, pharmacies, convenience stores within three blocks. Fine hospitals and clinics with English-speaking doctors provide excellent medical care at very reasonable rates. Experienced English-speaking hosts provide knowledge of the area and surrounding villages and towns. Fully renovated in 2006 and constantly maintained to American standards, our 18th c villa has all the modern amenities. 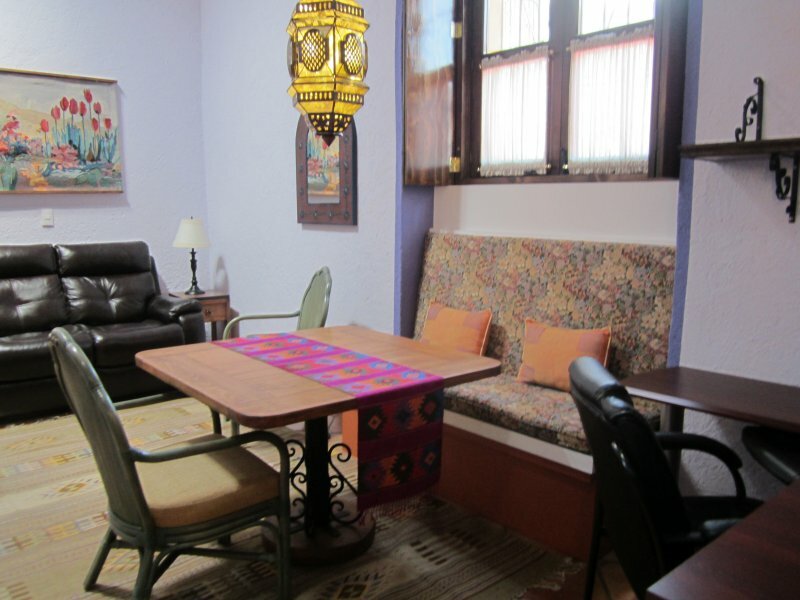 Formerly an award-winning bed and breakfast, all units are fully furnished with your comfort in mind: comfortable furniture includes a double-recliner leather sofa, top-line king-size bed, dresser, closet, linen storage, comfortable chairs throughout (including a reading area in the bedroom), dining table and an office area. Skylights and fully openable colonial windows with screens create light and airy rooms. 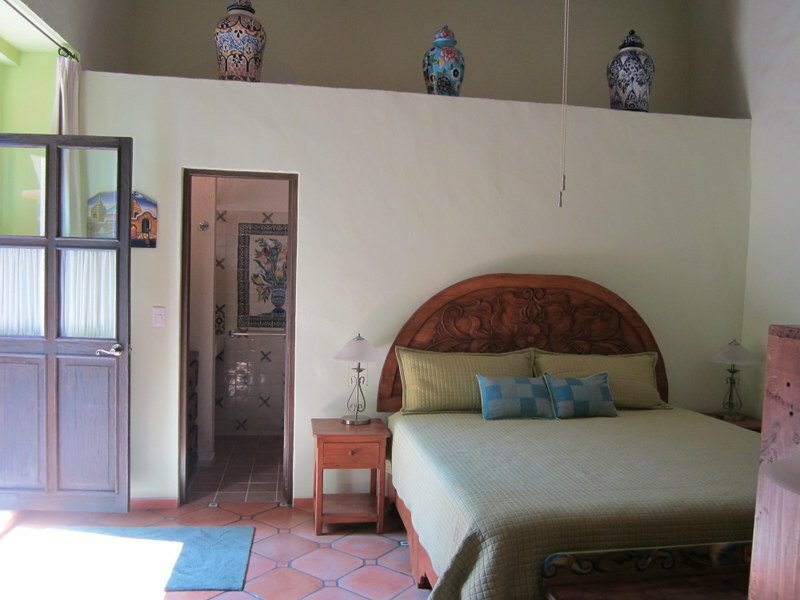 Mexican tile floors and hand-painted murals throughout the property plus the two 9' cantera (local stone) fountains create authentic Mexican ambiance. Spread out on our roomy patio and rooftop terrace with sky and steeple views to the sound of gurgling fountains. Smoking is on rooftop terrace only. Come and go as you please as you enjoy the activity of the city center or the oasis behind our 24-hour locked gate. 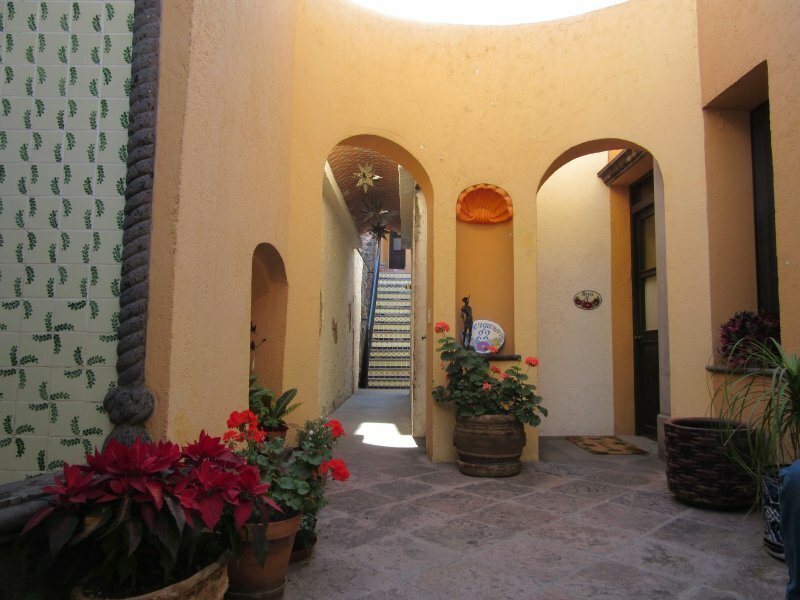 Description Queretaro is the perfect snowbird retreat with its mild, sunny climate year-round.Fly into our own international airport (QRO) and take a registered taxi (less than $25 USD) to our villa just 30 minutes from the airport. With only a tourist visa, extended stays of 180 days are standard upon border crossing. You CAN find Europe in Mexico in this World Heritage Site built by the Spaniards 500 years ago. No need for a car. Everything you need is here in the historic center. Taxis are abundant. For about $3 USD, you can visit one of several Walmarts, two Costcos, our two Sam's Clubs, two Home Depots, Office Max, the larger Mexican supermarkets or the largest mall in Latin America. The busses throughout Queretaro are 1 1/4 block away. The main bus station of Queretaro takes you anywhere in Mexico. Nicely equipped first class busses are a preferred method of travel. 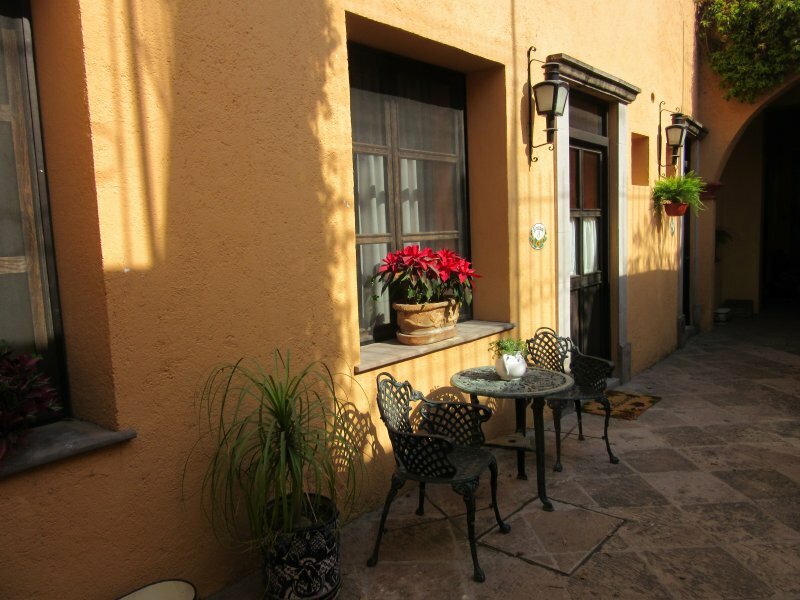 Walk to any of several plazas complete with fountains, restaurants, museums, gardens and shops. Stroll through this 500 year-old Spanish colonial historic center on ample sidewalks and even terrain. Cultural activities abound. ATMs, pharmacies, convenience stores within three blocks. Fine hospitals and clinics with English-speaking doctors provide excellent medical care at very reasonable rates. Experienced English-speaking hosts provide knowledge of the area and surrounding villages and towns. 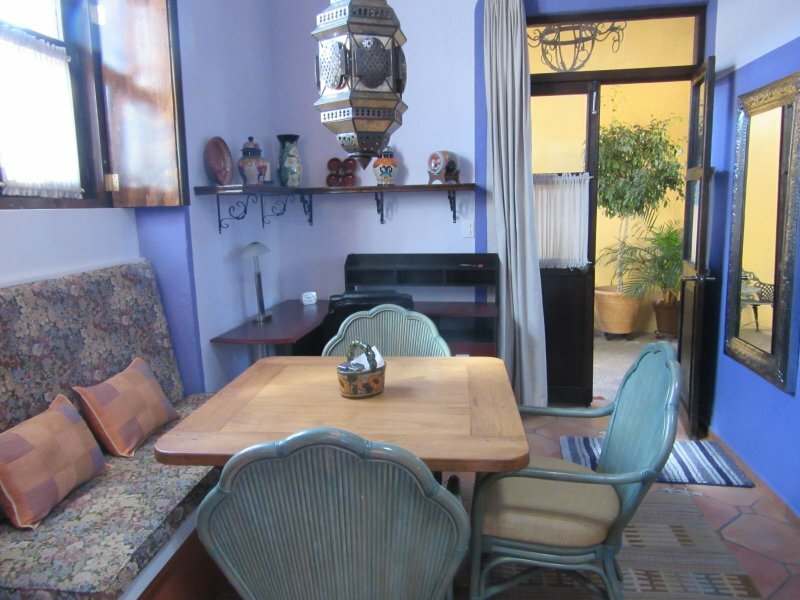 Fully renovated in 2006 and constantly maintained to American standards, our 18th c villa has all the modern amenities. Formerly an award-winning bed and breakfast, all units are fully furnished with your comfort in mind: comfortable furniture includes a double-recliner leather sofa, top-line king-size bed, dresser, closet, linen storage, comfortable chairs throughout (including a reading area in the bedroom), dining table and an office area. Skylights and fully openable colonial windows with screens create light and airy rooms. 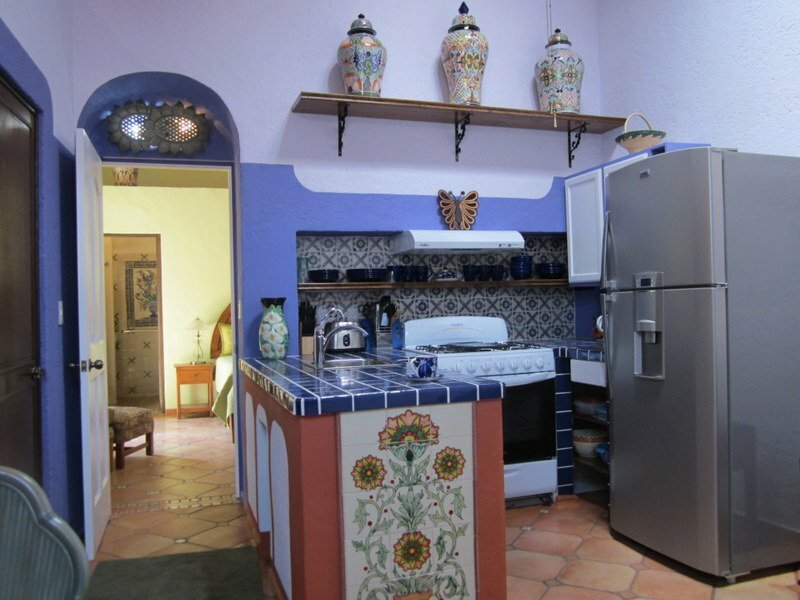 Mexican tile floors and hand-painted murals throughout the property plus the two 9' cantera (local stone) fountains create authentic Mexican ambiance. Spread out on our roomy patio and rooftop terrace with sky and steeple views to the sound of gurgling fountains. Smoking is on rooftop terrace only. Come and go as you please as you enjoy the activity of the city center or the oasis behind our 24-hour locked gate. Entertainment System 40" flat screen TV with DVD and video library. Large patio with 9-foot fountain and comfortable chairs. Large rooftop terrace with table and rocking chairs with view. Walk outside 1/2 block for parks, restaurants, bars, cultural activities and entertainment daily year-round. Utilities Temperatures are mild throughout the year. To ensure year-round comfort, ceiling fans, thermal gas heaters and roof ventilators to provide a constant air exchange are standard. 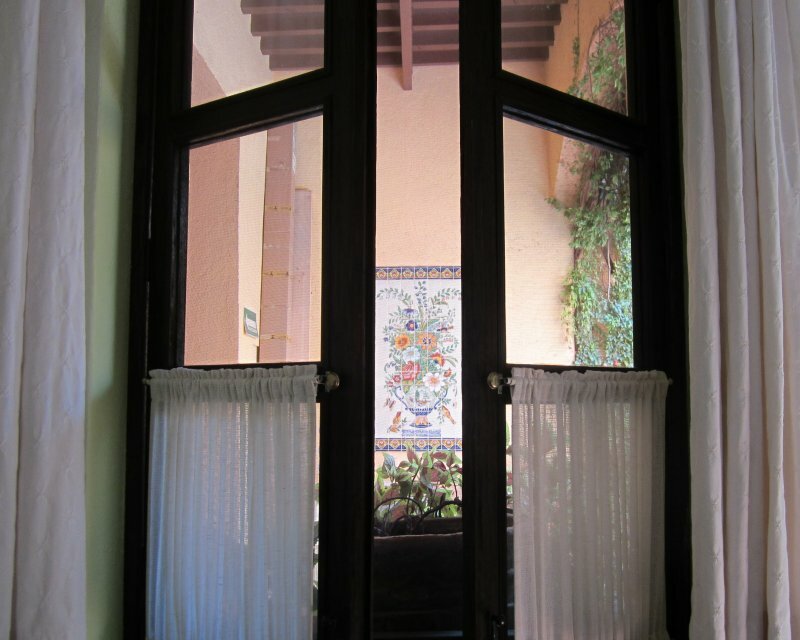 Large openable screened windows catch the constant gentle breezes of Queretaro. Since cable TV is mostly Spanish, we provide internet TV which enables an abundant number of English program access. Free calls to the US and Canada and some other countries is available. 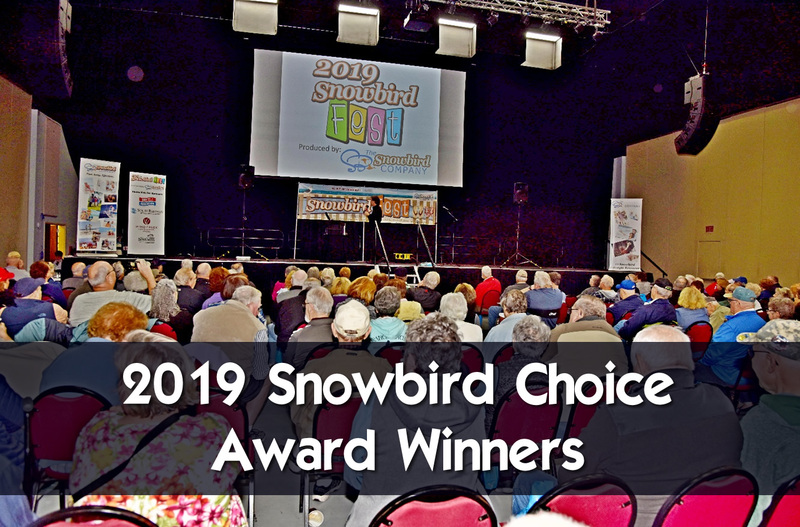 Additional Rate Information SNOWBIRD SPECIAL - Stay for one Calendar Month (the 1st to the 30th) and get TWO WEEKS FREE: Why? Because we want you to try out your new 2nd home and, hopefully, you will visit us yearly. INCLUDED is a starter package of 1) basic breakfast foods such as coffee/tea, milk, sweetener, granola/cereal and yogurt as well as spices, oil and vinegar, 2) paper goods such as toilet paper, paper towels and napkins. Each unit has our Visitor's Guide which includes our map of local food purveyors within walking distance as well as an updated list of restaurants and travel tips created from our 14 years of experience of living here. 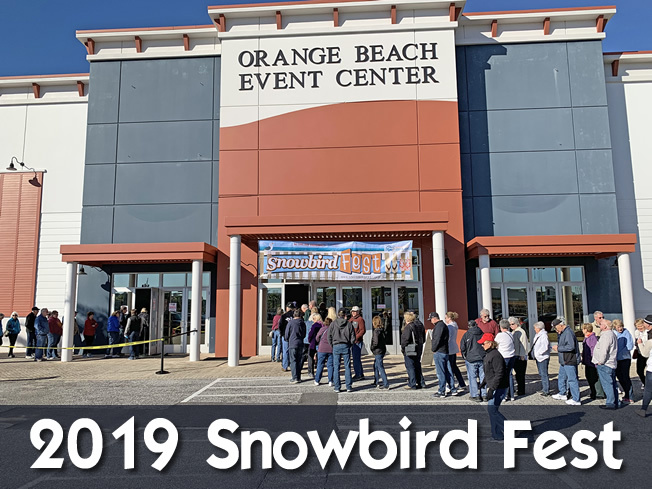 ALSO INCLUDED is purified bottled drinking water and a thorough weekly cleaning and change of linens (using hi-count cotton sheets and large towels for your comfort). 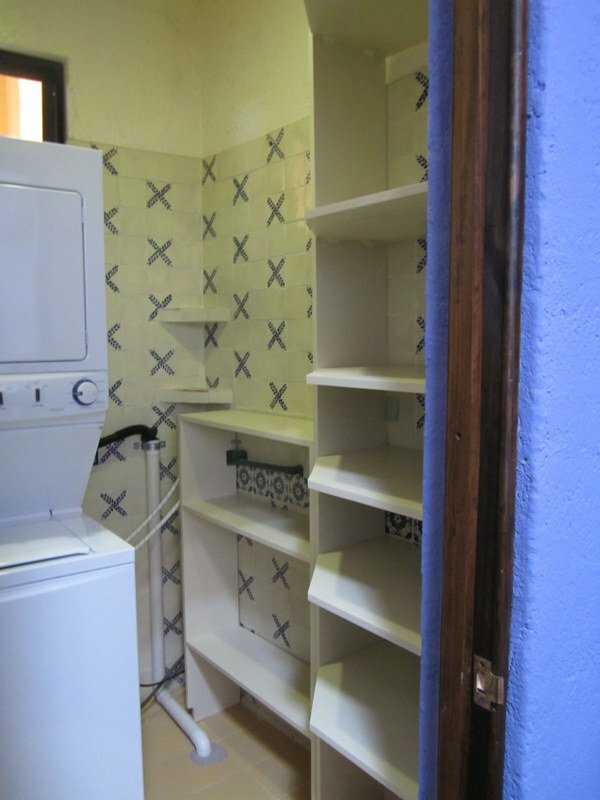 The Las Flores Apartment has a private laundry room and storage shelves. All you will need is your suitcases. Your deposit of 25% confirms your reservation and can be made by credit card, Paypal or bank deposit. 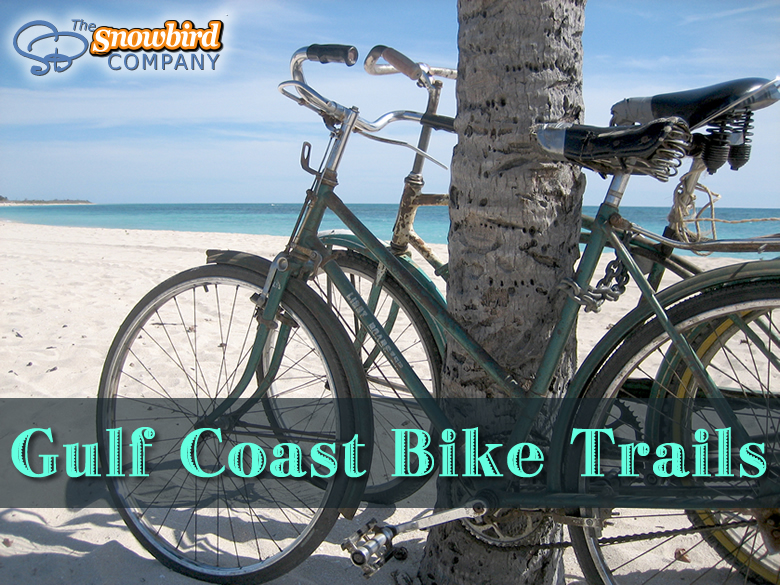 This deposit is non-refundable and will be forfeit in the case of cancellation, late arrival or early departure. Due to our few units, we thank you in advance for understanding our policy. Payment of balance in pesos at check-in is in addition to a 2000 pesos refundable Damage Deposit OR your credit card on file. From our rooftop terrace, view the steeples of several of the churches in the city. See the sky from every room. The south facing house provides sunlight throughout the day. Tell them: "I saw your property on snowbirdmexico.com"